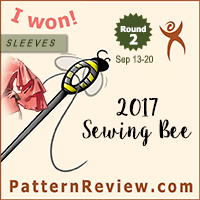 My time is tight right now, between skating, finishing costumes, and eating and sleeping, but I wanted to mention that there are a LOT of new pattern releases in the past few days. 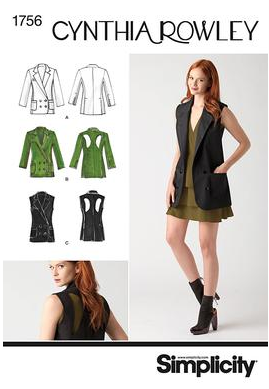 Firstly, the September Burda early preview can be seen on the German and Russian websites. I have to say, so far, I am impressed. Or, at least intrigued. I see a lot of things I think I might like, so I am excited for the full preview of the magazine to come out. Dress with potentially interesting seaming. I also like this dress. Cute jacket in the plus sizes. 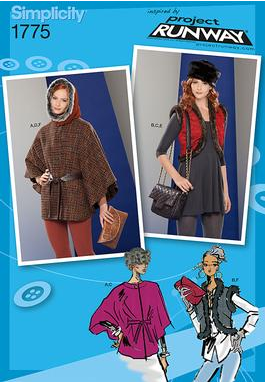 Also, the full preview of the Fall/Winter 2012 Burda Plus can be seen here. 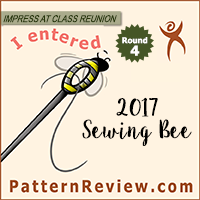 I am not seeing anything drool worthy, and a fair number of the patterns can be found in the regular monthly magazines, but there look to be a lot of good basics, so it could potentially be a good addition to a pattern collection. 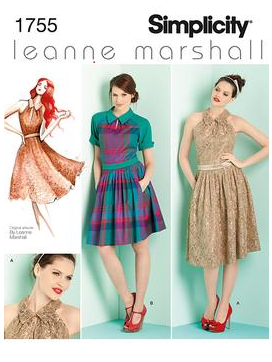 New Leanne Marshall pattern – I think this dress is super cute! New Cynthia Rowley jacket. Not wild about the cut-outs. PR coat pattern. Perhaps a bit butch for me, but still a classic shape. Odd cape and fuzzy vest… I am not such a fan of this one. I do like this costume pattern though. This new steampunk one looks sort of uninspired though. 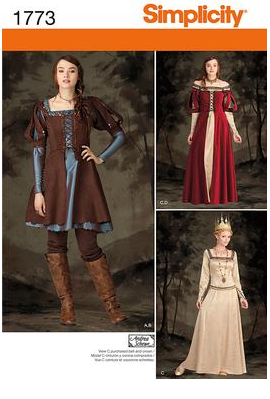 Overall I am liking the Leanne Marshall pattern, and the Snow White 1773 costume pattern. I can probably live without the others. So – what’s the verdict? 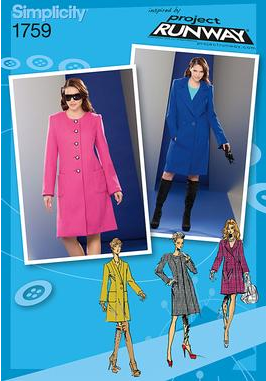 Are we excited about September Burda? Anything you are dying for from the new Simplicity line? Feel free to discuss in the comments! 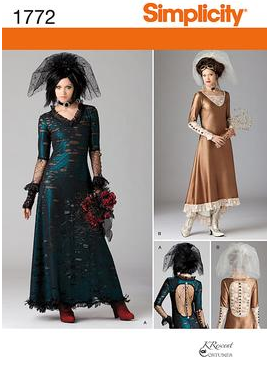 Newsflash: Fall Vogue Patterns Announced! The August Burda issue was a good one, and fingers crossed the September will be good too. Nothing in Simplicity caught my eye. The LeeAnn Marshal dress is interesting, but in the end I probably wouldn't sew it. I agree! August Burda was a step in the right direction after such a disappointing July! I have high hopes for Sept. I'm feeling a bit “meh” about the Simplicity offerings. I thought the Simplicity patterns were kinda boring and so what. Absolutely nothing that even remotely interested me. I really didn`t care for the Leanne Marshall pattern, but that is probably my age talking. Unfortunately Burda is unavailable where I live so I for once, have no opinion 8-).